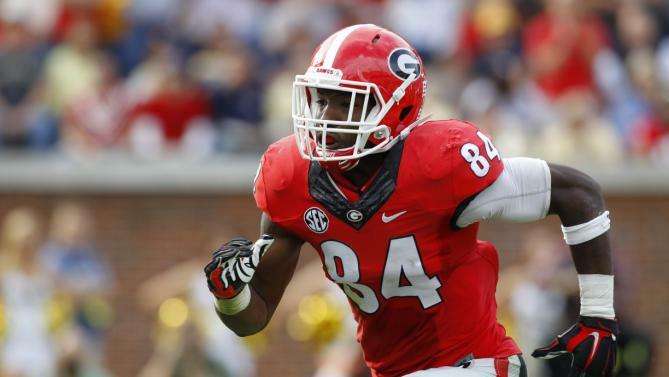 Leonard Floyd is a very athletic edge player that has some excellent pass rush moves. He is a thinner linebacker who runs extremely well. Rushing the passer, Floyd is very quick twitched and uses his hands well to get in the quarterback. Floyd can also drop back into coverage and running with tight ends and running backs. I do question his strength to hold up against offensive lineman, but Floyd should be drafted for his elite pass rushing skills and ability to bend around the corner.